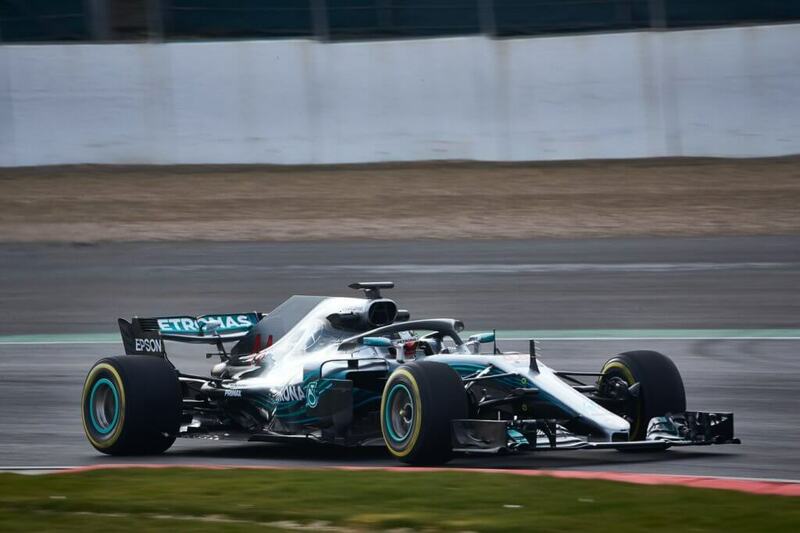 The Mercedes-AMG Formula 1 team presented today at the circuit of Silverstone their new weapon for the 2018 Formula 1 season: the W09 EQ Power+. 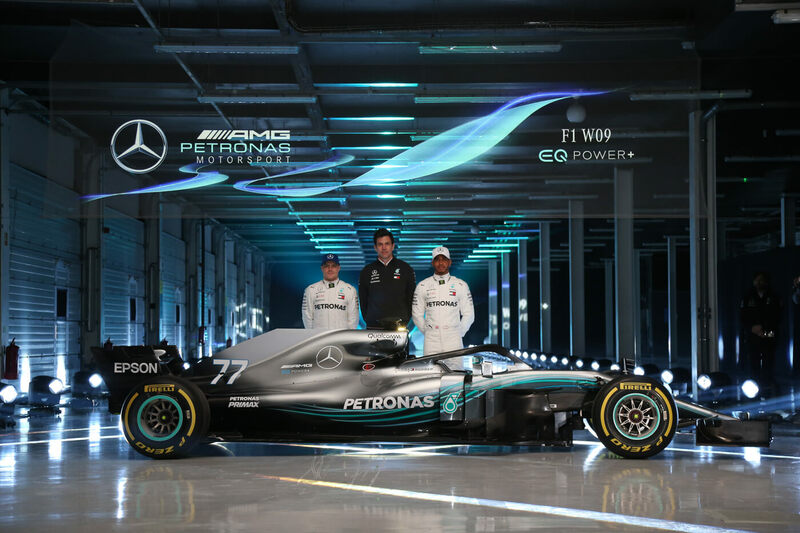 With this new Silver Arrow, Mercedes is looking for another world title. 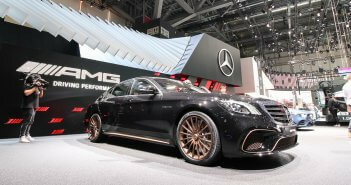 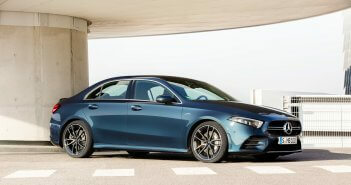 No doubt the total package is again good for more than 1.000 hp. 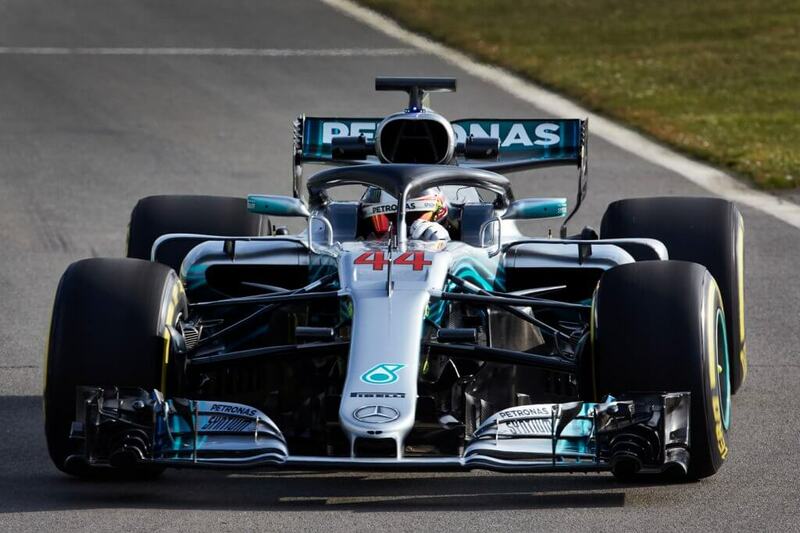 The main visible change is the introduction of the halo safety feature that should help to improve the safety of the driver even more. 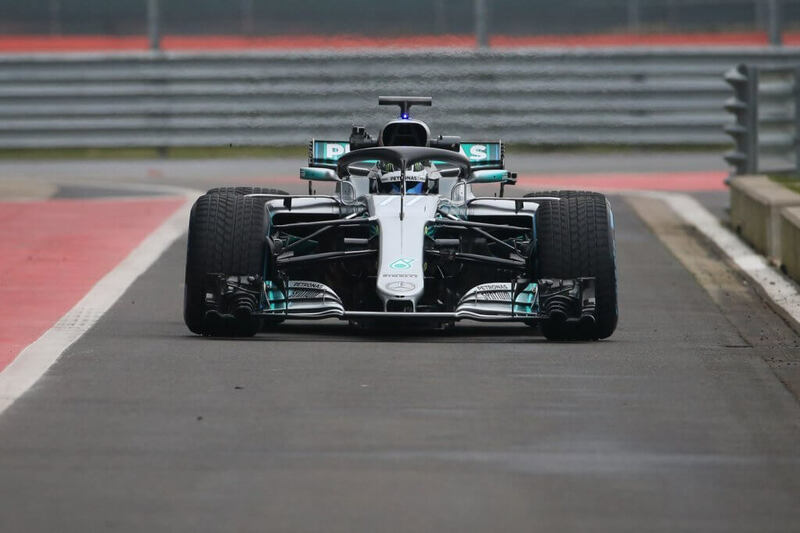 Get used to it … Other interesting features are the new sidepods, brake ducts, bargeboards … All teams are now heading towards Barcelona for the first winter test next week. 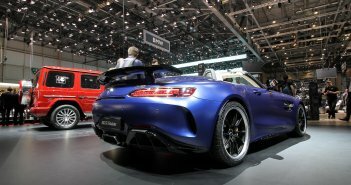 Lewis Hamilton and Valtteri Bottas are ready to tame the beast.